Custom Composite Technologies was founded in 1999 by Steve and Maureen Hassett to provide advanced composite solutions to custom boatbuilders. 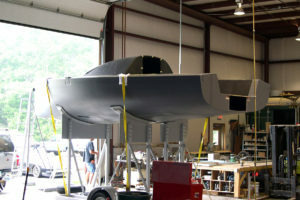 The company quickly earned a reputation for delivering superior, high-performance lightweight parts and tooling. Custom Composites has worked with some of the world’s most distinguished boatbuilders, including Eric Goetz and Maine-based Hodgdon Yachts—providing the composite superstructure for their 98-foot ketch, Windcrest, as well as deck furniture and louvers for their 154-foot Scheherazade. 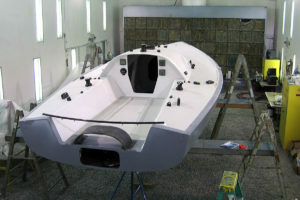 Work on America’s Cup racing boats by Custom Composites includes building the 115-foot wing mast mold for Cup-winning team, BMW Oracle Racing as well as mast mandrels for other teams such as Team Luna Rossa. 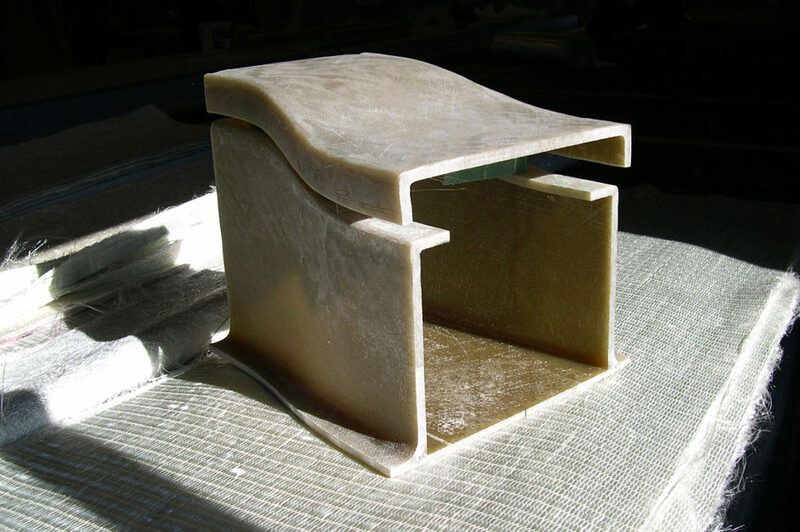 Applying advanced composite knowledge and expertise to new markets became the next challenge. As the benefits of composites reached other industries, the company became a go-to source for unusual projects—an amusement park ride, an airplane refrigerator box, military speaker molds, rifle stocks, and more. 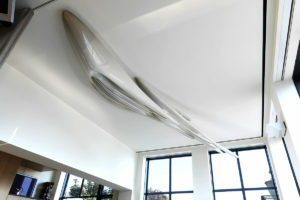 In 2008, internationally acclaimed Zaha Hadid Architects tapped Custom Composites to fabricate and install 18 fiberglass sculptures for a New York exhibition. Other projects of note include furniture for Pininfarina of Italy; carbon fiber tooling for Terrafugia Flying Cars; and composite structures for the MIT Solar Electric Vehicle Team (SEVT), General Electric Global Research, and General Dynamics. 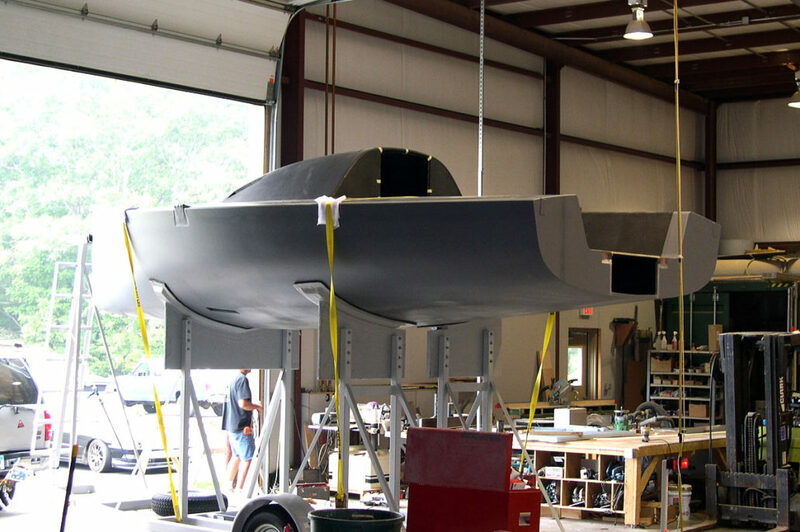 Custom Composites continues to work at the cutting-edge of composite technology, providing innovative solutions to multiple industries, and is also working at the forefront of new technologies in robotics. Steve Hassett is responsible for product development, the manufacturing process, and quality control. Steve, known for his problem-solving expertise, brings his extensive experience and broad range of construction techniques to every project. He’s supported by Maureen, who works closely with customers to ensure that critical project needs are met on time, and on budget. 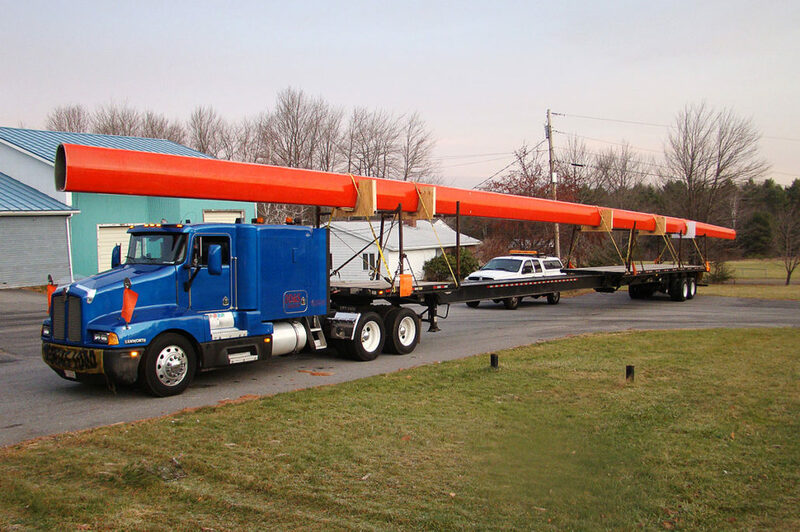 The technical expertise of our hand-picked crew is unsurpassed, and directly contributes to the company’s success. 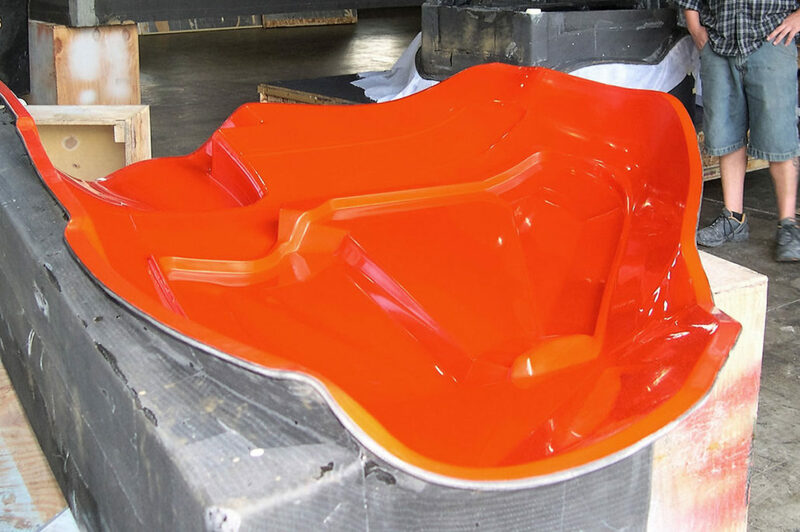 Each member is certified by the American Composite Manufacturers Association. 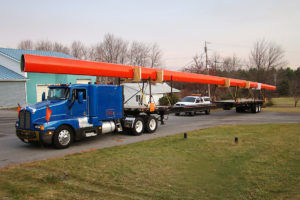 Custom Composites has relationships with composite engineers and designers worldwide, along with a vetted team of sub-contractors to provide a broad range of capabilities. A long-term association with advanced composite material suppliers supports our commitment to deliver fabrications of the highest quality.